the value increases in intensified development scenarios because it can adapt to changes in climate and development pressures. The unexpectedly high value from a short section of stream provided impetus for investigating the value of, and options, for, other streams, ditches, and swales in the Town. The Oakville MNAI pilot culminated in the presentation to Council of a report outlining the details and outcomes of the project. 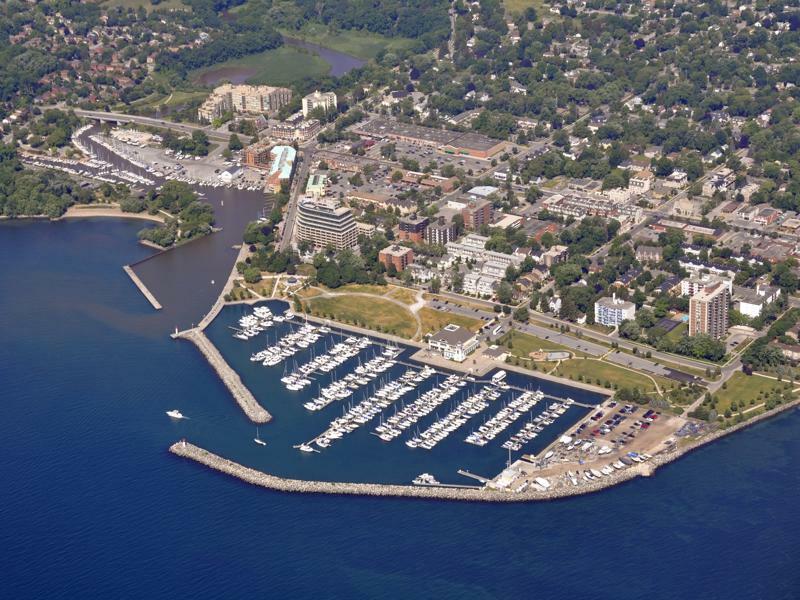 Beginning during the pilot phase, the Oakville Stormwater Master Plan Phase 2 integrated pilot findings to ensure natural assets and their value in providing municipal stormwater services are represented. The Town expects that natural asset solutions will be incorporated into the final Master Plan recommendations, due in 2019. The cross-departmental team responsible for the pilot also facilitated knowledge transfer to departments including Development Engineering, Environmental Policy, Financial Operations/Asset Management, Financial Planning, Parks and Open Space, and Roads and Works Operations. Participation in the MNAI pilot represented an important step in moving not just the town, but municipal practice forward in addressing the value of natural assets and green infrastructure. This is increasingly important in light of a rapidly changing environment due to variables such as climate change and redevelopment. Oakville continues to place high value on natural assets and this is expected to continue as a Council – and therefore staff – priority during the Council term 2018-2022. 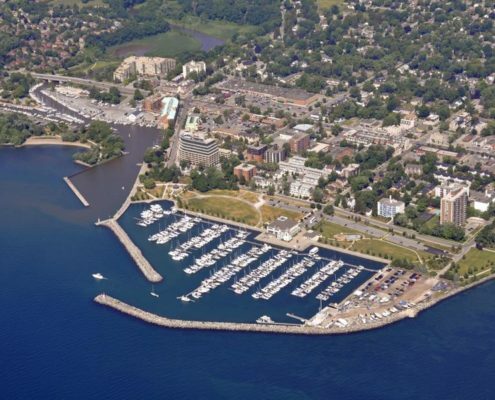 Furthermore, staff are monitoring Public Sector Accounting Board’s deliberations on natural assets to inform and enhance Oakville’s asset management plan [see here for a related post]. Anticipated challenges include determining how to regulate the loss of natural assets on private land. The Town faces instances of community pressures to remove natural assets [e.g. swales, streams and ditches] and install instead engineered assets [e.g. culverts] to channel stormwater. This challenge will be addressed in part using data on the unexpectedly high value of the creek, and, accordingly, the costs to taxpayers of replacing services with engineered options. Before this pilot work, there was an incomplete understanding of the potential significance of [natural assets] to provide municipal stormwater services. There is now a better comprehension of the benefits [they] can provide in mitigating threats such as redevelopment, private landowner actions, and the shift from rural to urban road cross sections.